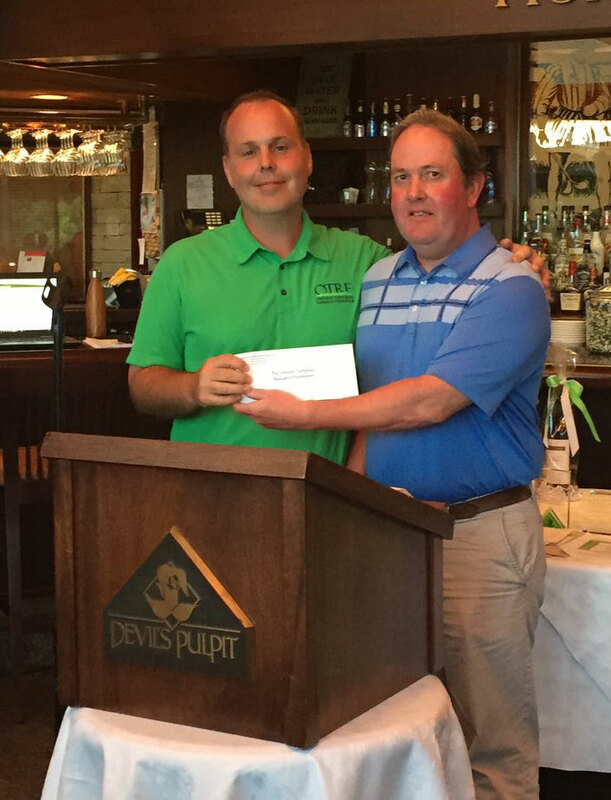 This past August, OGSA president Cory Janzen presented a cheque for $20,000 to the OTRF president Alex Dickie at the OTRF fundraising tournament which was held at Lebovic Golf Club. The OGSA has provided a complimentary one year OGSA membership, as a prize for each Regional Association's last tournament of the year. 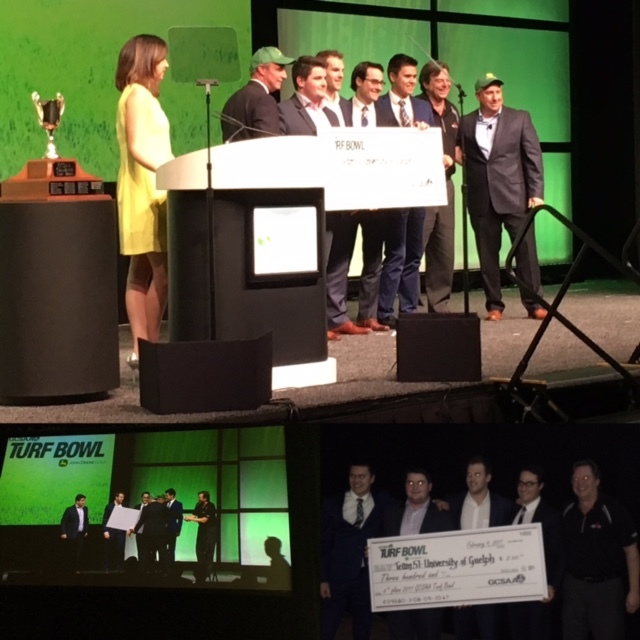 Sean Gunn, OTRF President, accepts a $20,000 cheque presented by Cory Janzen (Westmount Golf & Country Club, OGSA President 2017) on behalf of the OGSA. 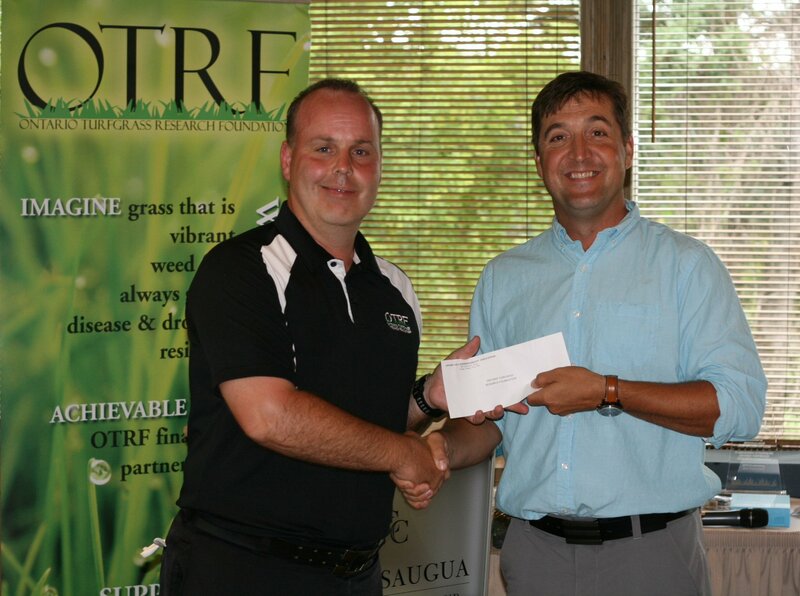 Sean Gunn, OTRF President, accepts a $20,000 cheque presented by Mark Prieur (Trafalgar Golf & Country Club, OGSA President 2016) on behalf of the OGSA. The OGSA partnered with the North Eastern Chapters of the US in hosting the Annual Nor’easter at the Golf Industry Show in San Diego, CA. Dr. Brenda Nailor, Research Chair of the OTRF, accepts a $20,000 cheque presented by John McLinden (Ladies Golf Club of Toronto, OGSA President 2015) on behalf of the OGSA. 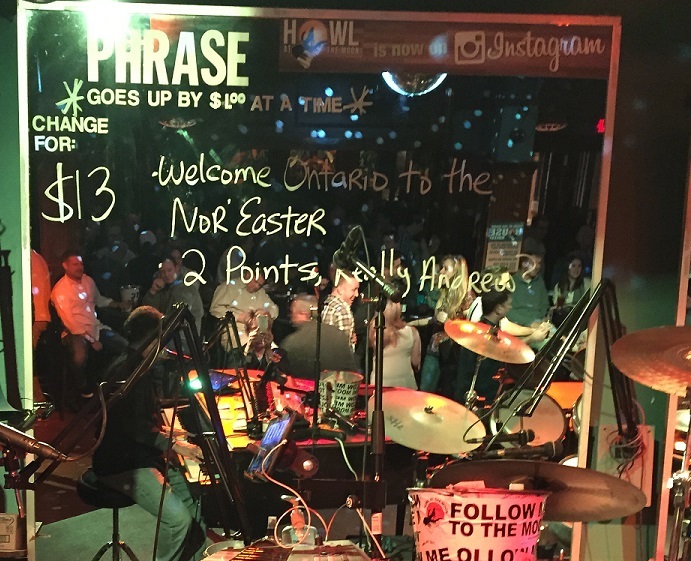 The OGSA partnered with the North Eastern Chapters of the US in hosting the Annual Nor’easter at the Golf Industry Show in San Antonio, TX. 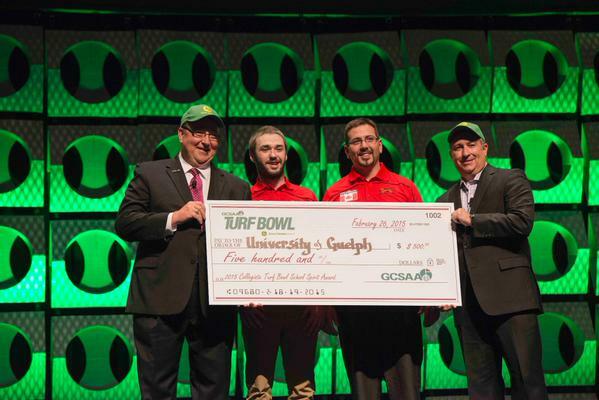 University of Guelph (the only Canadian University to participate) was represented by four teams at Turf Bowl 2015. 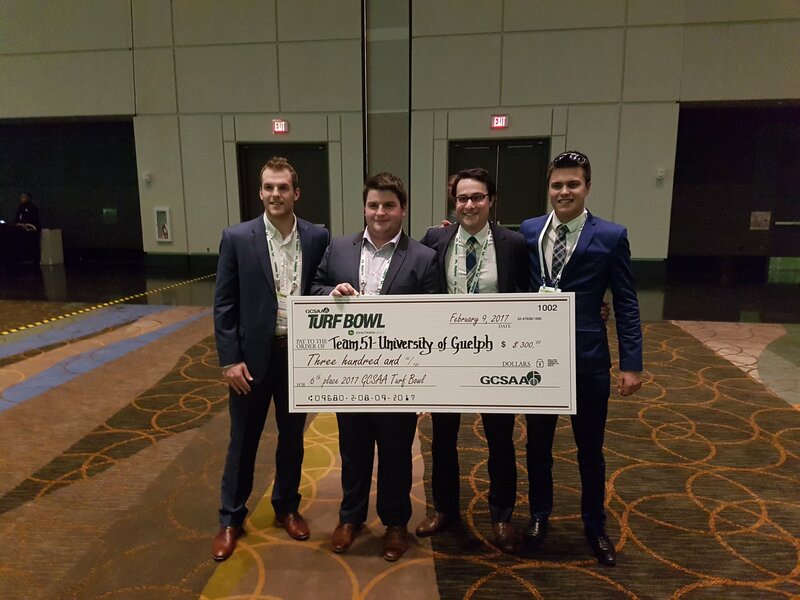 University of Guelph Students accept a cheque for winning the 2015 School Spirit Award. 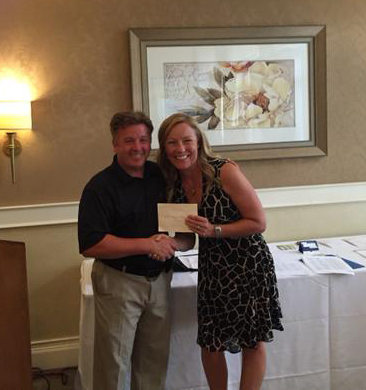 Dr. Brenda Nailor, Research Chair of the OTRF, accepts a $15,000 cheque presented by Phil Scully (Granite Golf Club, OGSA President 2014-15) on behalf of the OGSA.